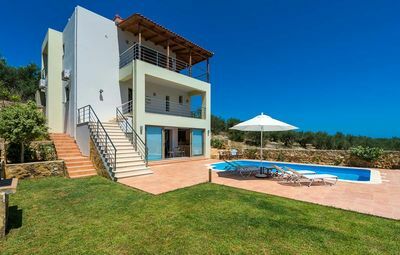 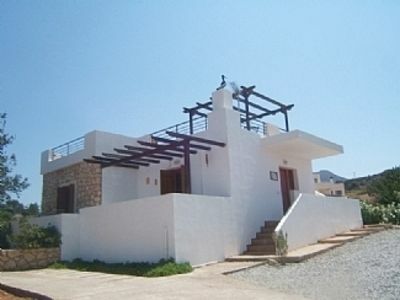 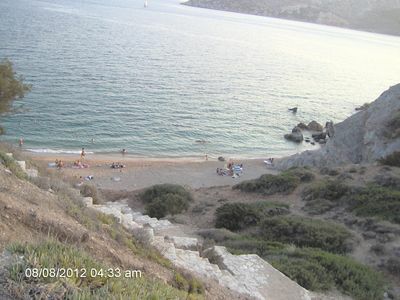 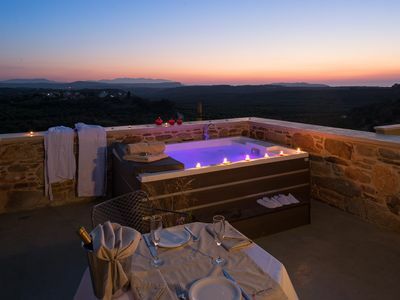 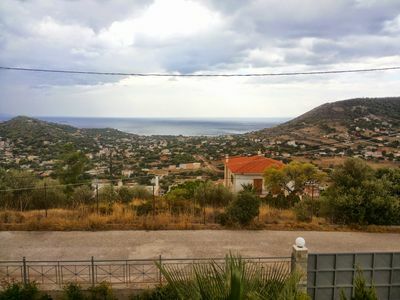 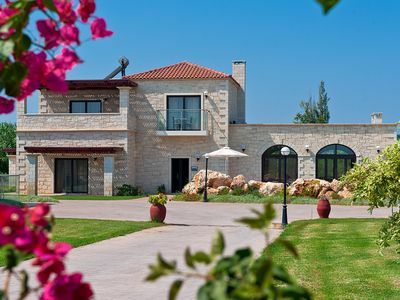 The house is located in a quiet area 3km from Marathonas and 8km from the lovely beach of Nea Makri. 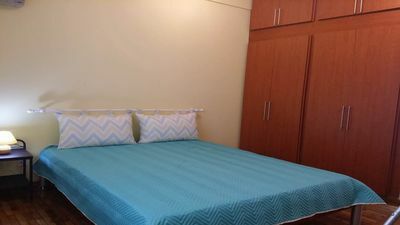 By entering the house you realize that you are in a very comfortable, hospitable and friendly home. 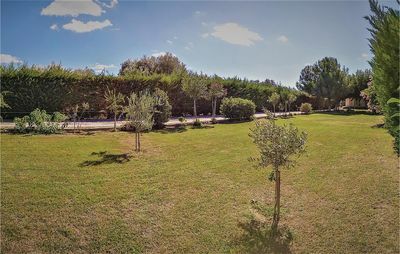 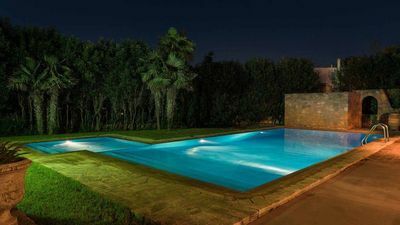 It offers you privacy with big open spaces, lovely garden with grass many flowers and large trees that give you shade and coolness in the hot summer months. 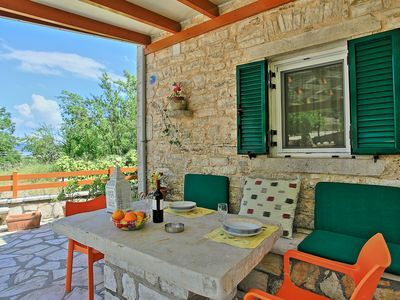 The house has spacious interiors and covers the full needs of 6 people, suitable for family holidays. 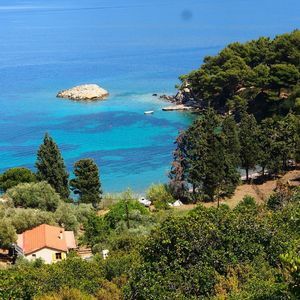 Very close (1.7km) is the famous sandy beach of Schinia, which you can spend many hours of leisure under the peaceful pine shade or through the many beach bars in the area. 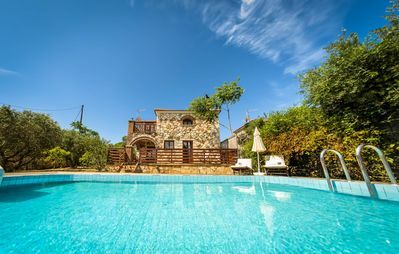 The nearby distance from Athens allows you to visit it for entertainment or to see the historic Acropolis and its archaeological museums. 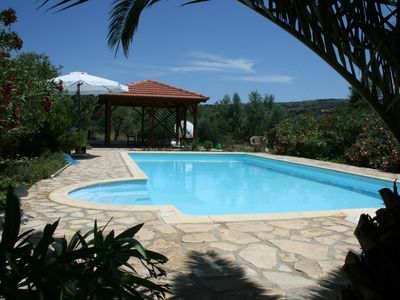 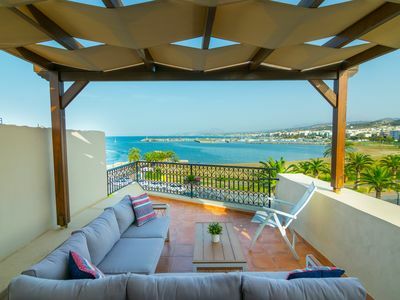 The house is one of the best choices for enjoying a quality summer holiday. 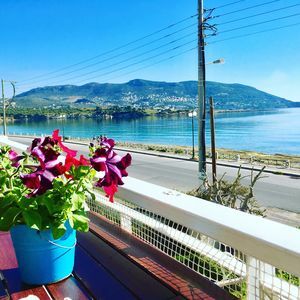 Do not miss to visit the marathon lake only 22 km away and to make a day escape to Athens to see the Acropolis and the Acropolis museum.